Over time you may have seen a rise in the amount of gamers exploiting old titles in order to finish them as quick as possible. Events such as Awesome Games Done Quick have raised awareness to this niche community, with players such as Cosmo gaining a reputation for being able to beat Zelda: Ocarina of Time in mere minutes. 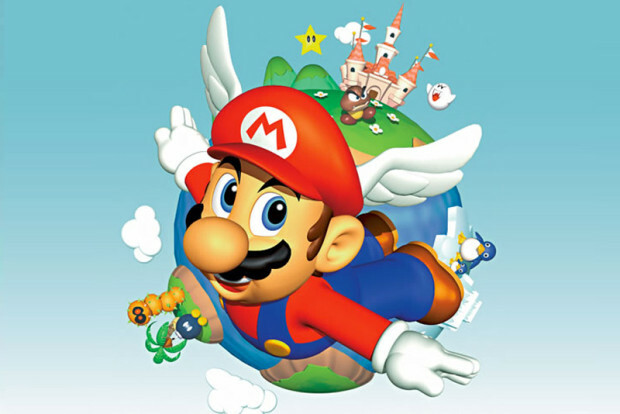 Another game which is popular within this community is Super Mario 64, one which is currently offering a reward for players who can replicate a specific glitch.